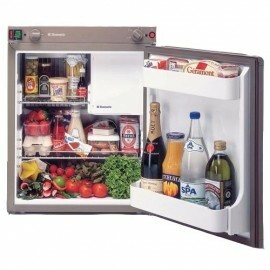 Dometic Waeco Upright Fridges There is 1 product. Looking for Waeco Fridge Flush Mount Kits for your coolmatic or upright fridge, then you have come to the right place, we have the Best Brands at the Best Prices. We have all the accessories and spare parts you need for your portable Waeco coolmatic series fridges. If you can’t find what you are looking for, let our sales team know, they will be more than happy to help you out. 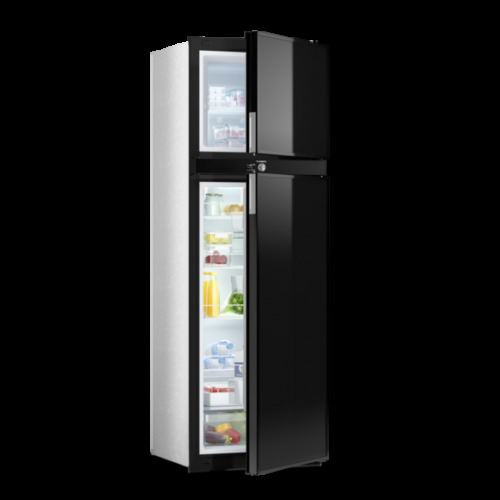 Looking for a quality 12 Volt upright Fridge Freezer by Waeco, then you have come to the right place, we have the Best Brands at the Best Prices. Waeco upright fridge freezers are known for the highest quality Fridge Freezer designs and are perfect for use in the caravan, motorhome, and Boat. 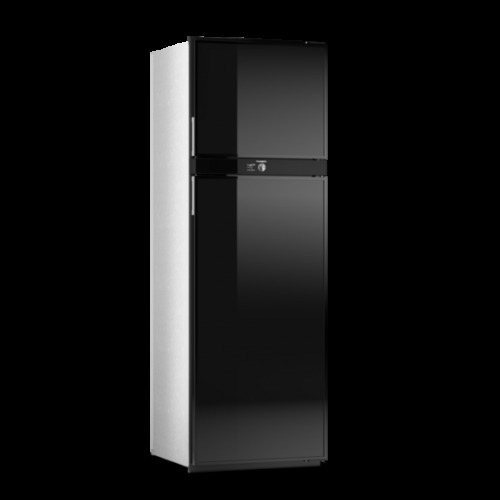 So if you are looking for the Coolmatic range, or other Waeco upright a quality Fridge Freezer for your Boat, Bus, Truck, Caravan or motorhome, check out what we have to offer. If you can’t find what you are looking for, let our sales team know, they will be more than happy to help you out.